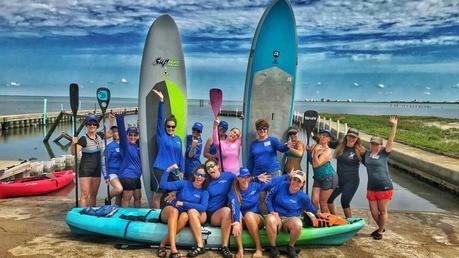 Women in the Wild is a TX Outdoor Women Network (TOWN) Rockport Chapter weekend of fun filled events for women. Most classes are taught by Texas Game Wardens and include activities such as archery, self-defense, fishing basics, kayaking, paddle boarding, etc. Each class is limited to a certain number of participants and filled on a first-come first-serve basis.